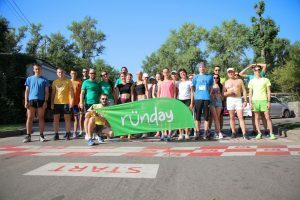 Runday organise weekly 5-kilometre timed running events across Europe. The events are free to and open everyone and because all race results are recorded online you can monitor your progress or compete with your friends. 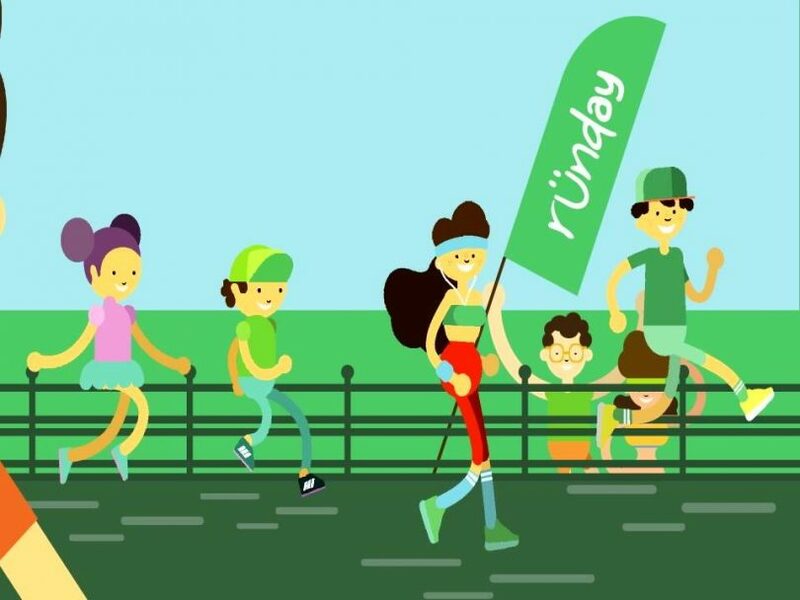 runday was inspired by a British movement called parkrun which began in Autumn 2014 when 13 runners met in Bushy Park, Teddington. 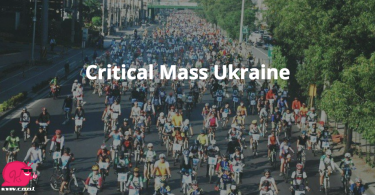 Since then the movement has grown into an international family of almost two million registered members and volunteers. Our races are organised by volunteers. There are no age or fitness restrictions so you can run like the wind or take a maintain a lighter pace to enjoy the distance. The main thing is that you enjoy yourself and stay healthy. 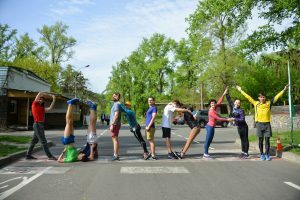 Runday is happening every Saturday in Kyiv.